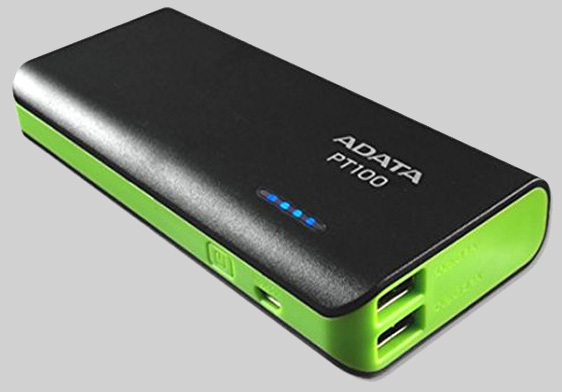 What Features you must look for before buying a Power Bank? Imagine this scenario – you are on a conference call with your bosses, away from your office and suddenly your smartphone indicates that it’s running out of battery. You begin a frantic search for the charger, only to realize that there’s no charging point nearby. Next, you know that your smartphone has shut down owing to either shortage or no battery power. Wouldn’t that be really frustrating? If you answered a yes, then it’s time to invest in a good quality Power Bank ! So what is a Power Bank? Today, we use smartphones to make calls, send messages, surf websites, update our social media status, capture images and more. Given the extent of our usage, it’s no surprise that the gadget runs out of power every now and then. That’s exactly why we need a Power Bank. 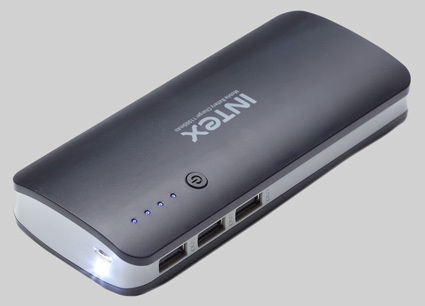 A Power Bank, also referred to as portable charger, battery pack, back up charger, is a unique device that supplies power for recharging smartphones, tablets and other gadgets in the absence of a power output/socket. 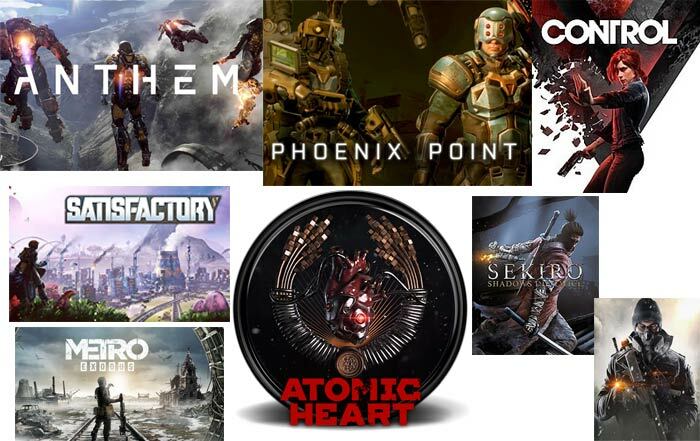 A wide variety of power banks are available in the market today. 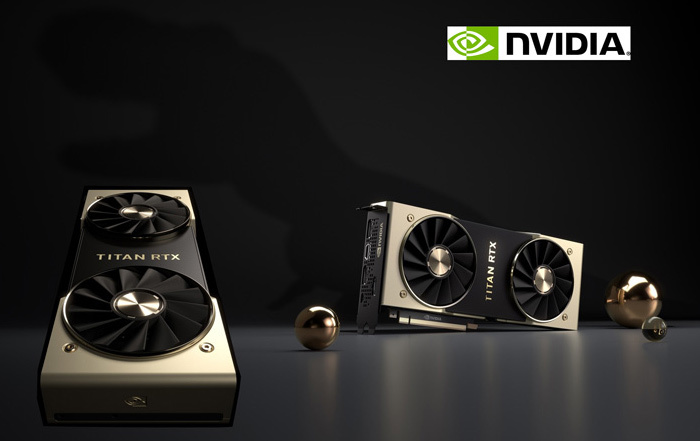 So, how do you know which one is right for you? Here, find out what features you must look for in a Power Bank. Features of a Power Bank.. 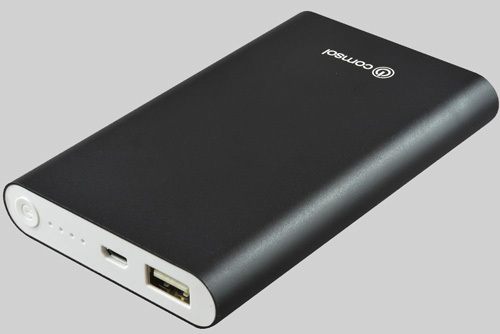 Pick the Right Size: A power bank is available in different shapes as well as sizes. Hence, if you are looking to charge your smartphone then look for a smaller power bank, whereas if you intend on charging multiple devices or a tablet simultaneously, then invest in a bigger one. Remember, the capacity of a power bank is measured in terms of mAh i.e. milli Ampere hours. 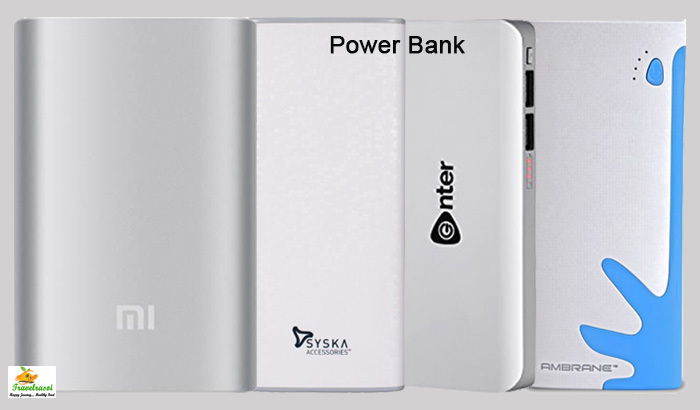 Depending upon your requirements, you can shop for any model of Power Bank ranging from 2000-20000mah. For instance, in order to charge your iPhone once, you will need a Power Bank with 1600mah capacity. However, if you wish to recharge it twice, then opt for one that offers a minimum of 3200mah capacity. Also, ensure that the power bank comes with a USB or Micro USB cable for charging it as well as other devices such as your mobile phone, tablet etc. Battery Matters: When it comes to choosing the right power bank for recharging your gadgets, look for one that features a high quality battery. Poor quality battery will impact the product’s life and result in wastage of money. Charging Time: Before you purchase a power bank, you must ascertain the time required for charging it. This is directly dependent on the capacity of the power bank. Thus, a power bank with smaller capacity would require lesser time to get charged. Hence, if you need to recharge your smartphone only once in a day then pick a power bank with a smaller capacity and vice versa. 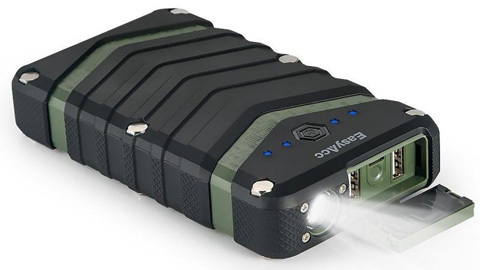 Extra is Better: Last but not the least, pick a power bank that offers some extra or additional features such as inbuilt torch or flashlight, LED indicators that indicates the battery level and so on. Remember, such features would only make your power bank more useful. 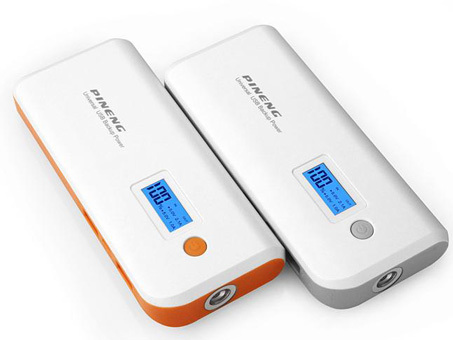 Additionally, never settle for an inferior quality Power Bank as it may fail to offer the required mAh capacity and lead to safety issues such as electrocution. In fact, it’s always safe to own a power bank that meets the requisite safety standards. Hence, always check whether it comes with appropriate certification or not. Share the post "What Features you must look for before buying a Power Bank?"